Tesla has just begun taking orders on the Model S in China. Tesla has officially entered the Chinese auto market. "As of now, TESLA Model S reservations are being accepted," Tesla said Wednesday on Weibo, a Chinese microblogging site similar to Twitter. 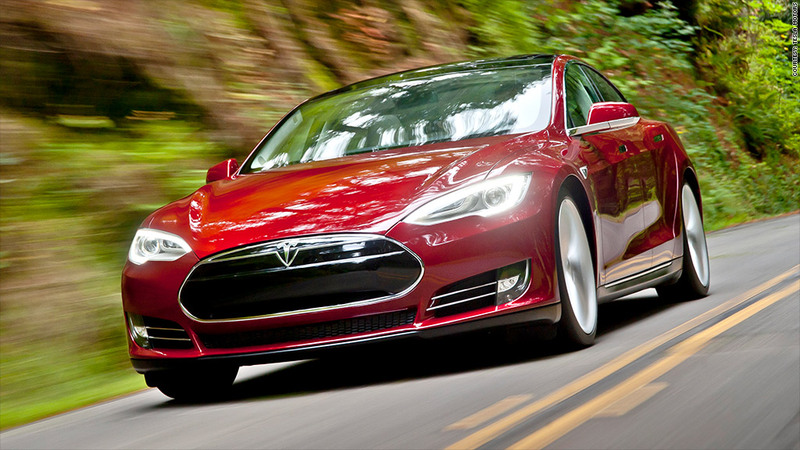 Tesla's Model S is manufactured in California and the Netherlands. It has been for sale in the United States since 2012 and has recently gone on sale in Europe. Elon Musk, Tesla's founder and CEO, discussed plans to expand into China following the release of corporate results earlier this month. A representative from Tesla declined to answer questions about the company's China plans. China has become the world's biggest market for automobiles, surpassing the United States. Major global automakers are fighting for market share. General Motors (GM), one of the top-selling automakers in China, currently sells the Chevy Volt plug-in hybrid there -- although in very limited quantities. Electric car sales in China are currently miniscule, said Jeff Schuster, an industry analyst with LMC Automotive. Out of 18 million passenger vehicles sold in China last year, just 22,000 were plug-ins. That number is expected to grow to 60,000 next year, however. Tesla (TSLA) has said that, if demand in Europe and Asia meets projections, the company could sell 40,000 Model S cars annually by next year. The Model S should appeal to Chinese luxury consumers' tastes for distinctive, high-tech products, said Tim Dunne, an analyst with J.D. Power and Associates. Chinese consumers, especially wealthy ones, tend to want show off the latest technology. "The newest of the new always does well in China," he said. Past attempts to sell electric cars in China haven't fared well, Dunne said, because they were targeted at more conservative mass-market consumers. Prices for the Tesla Model S start at $70,000 in the United States, but because of high tariffs on automobiles produced outside of China, imported cars can cost much more than they do in the U.S. But Dunne said the Model S should be sufficiently distinctive to overcome that barrier. "When you're living and working among a billion people, you're trying to set yourself apart," he said. Schuster was skeptical that the Model S would sell in big numbers in the short term. Eventually, if Tesla opens manufacturing facilities in China, the car could become more attractive. "This is all a play for the future," said Schuster. "I think they're just getting in there now for the long term." 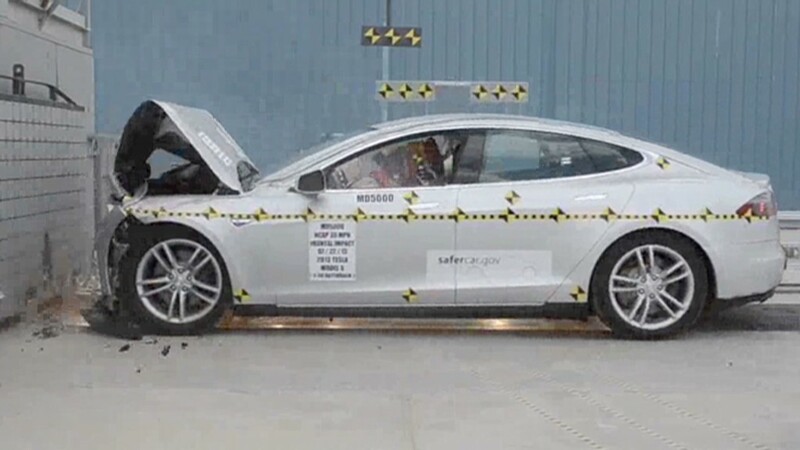 Tesla has had a string of positive news in the U.S., where the Model S recently received stellar ratings in government crash tests. Consumer Reports also called the car the best it had ever tested.